Phew! I’m finally done with the wedding and can be back on board my beauty reviews whilst waiting for my AD photographers to get back with me on the pictures~ Who knew wedding would take up so much time and effort even for a chillax bride like me, and after 9 months of intensive planning… Didn’t help that I have to be extremely careful with the type of products I apply on face as I can’t afford to breakout after all my intensive facials right? In the end, I just stuck to a “new products” ban and only use what I already have and am familiar with. Do you know how sad I was :/ Needless to say, my non-existent patience was running thin, I just wanted for it to be over and done with! Lol. 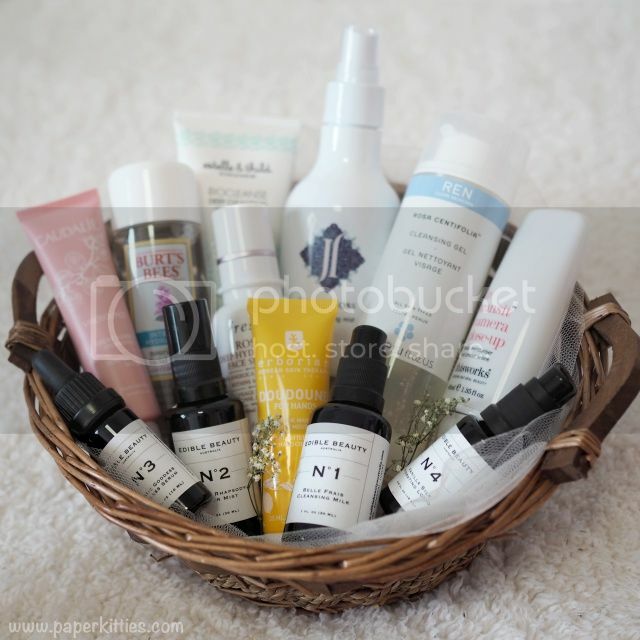 Now I’m back in “business”, let me kickstart with a long overdue post that had me raving non-stop about: the natural skincare section at Sephora! I’m not sure if it’s because I’m getting old, but my skin is feeling much drier than it used to be. Especially my hands. I’m always feeling those icky powdery sensation, so nowadays, I made sure to have a tub of hand cream with me 24/7. Enriched with Licorice, Doudoune for Hands helps to nourish and soften the delicate skin of the hands while protecting it from external aggressions. The scent is, however, very citrusy! THIS WORKS is a pretty innovative brand that is surprisingly rarely talked about in the local beauty world, when the products actually works! Targeted at moden woman who likes those all-in-one type of products when they are in a rush or time or just erm, lazy :x.. and they are all natural! Lucky for me, Sephora sent me two products from this brand and had me hooked on wanting to try out more! The first being THIS WORKS In Transit Camera Close-up which is a primer and moisturiser in one; in fact, you can even consider it as a mask! It is said to boost dermal hydration which eventually brightens and plumps up the skin. Ever since the wedding is settled and my girlfriend have meticulously tidied my entire vanity desk, some of my go-to skincare went missing so lazy me reached out for this instead! I apply it right after my Clarins White Plus Serum and there’s no turning back ever since. I’m quite surprised that in a fast-paced society like ours, pillow mists is quite unheard of? I was first introduced to TBS’s Deep Sleep Dreamy Pillow & Body Mist before THIS WORKS Deep Sleep Pillow Spray, and let’s just say these are especially ideal for OLs like me who tend to get overtly stressed from crunching numbers at work, only to end up tossing and turning in bed at night. THIS WORKS Deep Sleep Pillow Spray is a relaxing elixir that contains pure essential oils such as lavender, vetiver and wild chamomile to calm and relax the mind and body. A great alternative to sleeping pills and supplements, I love spraying all over my pillows before hitting the sack. It helps to relax and calm my overworked mind before I drift to sleep. Bonus points for not leaving any stains/residues on my pillow despite the essential oils ingredients! Adding on to my collection is FRESH Rose Hydrating Face Serum that aims to instantly hydrates and boosts radiance to restore a youthful appearance for all skin types. I like using this at night, alongside my Sulwhasoo Essential range, to complement my skincare. As I tend to blast my aircon to the coldest, hydration needs to be at it’s maximum! I’m a sucker to FRESH Rose Hydrating Face Serum’s calming rose scent! 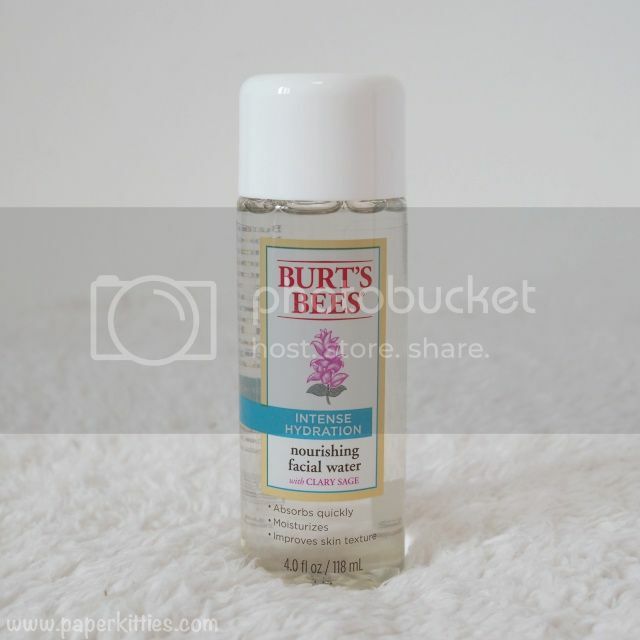 It’s extremely gentle and lightweight for my skin, but hydration wise, it didn’t wow me as I thought it would. It does instantly hydrates but it doesn’t thoroughly nourish my skin as my other serums would. This, I reckon, would be ideal for the younger age group who doesn’t need anything as rich as me. The thing I like about these natural brands in Sephora is that most of the brands are so gentle! Like Estelle & Thild! I first got exposed to this brand earlier this year for their Biocleanse Soft Cleansing Milk which was reviewed here, and now, adding on to my collection is Estelle & Thild Biocleanse Deep Cleansing Detox Mask. With natural bentonite clay that draws out impurities and toxins, while black elderflower decongests and detoxifies for a firmer complexion… it sounds pretty strong stuff hey? “Enough face mists!” – says no beauty junkie, ever. A perfect mid-day pick-me-up, this revitalizingJune Jacobs Neroli Hydrating Mist is extracted from the blossoms of bitter orange tree to stimulate cell regeneration. You basically also get a full armor of antioxidant protection from their patented trio of white, red and green tea extracts, goji berry, pomegranate and grape seed extracts to neutralize free radicals, protect skin from environmental toxins and combat the visible signs of premature aging. Sounds too good to be true? How can we forget my favorite brand when I was a student?! Infused with moisture-loving clary sage, give your skin a boost of hydration with this nutrient infused drink for your skin! This is ideal for you kitties who don’t like applying facial creams/lotions on your face but your skin is in dire need of hydration. It feels just like water! This formula absorbs quickly to help restore lost hydration and prepare the skin for miniaturization, all while improving skin texture. Tip: Use it right after toning while your skin is moist for better absorption. If you have dry skin, please use a moisturizer after application too. I love bringing this Caudalie Vinosource Moisturizing Sorbet whenever I travel! This cult classic gel cream deeply hydrates, soothes, and softens all skin types (even the hypersensitive ones) by intensely moisturizing and calming dehydrated, irritated skin. Made of Caudalie’s organic grape water and patented grape-seed polyphenols, this superfood-infused gel-cream transforms into liquid upon contact with skin. 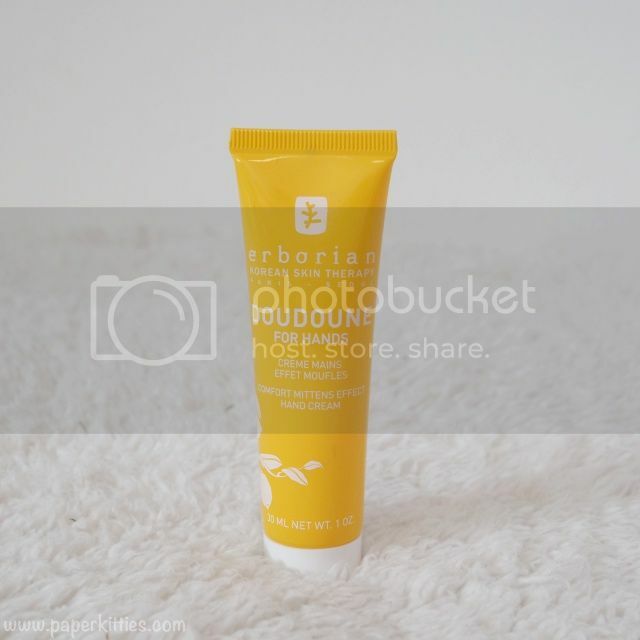 It is really ideal for our humid weather cuz the texture is so light, and how can anyone say no to radiant skin right? 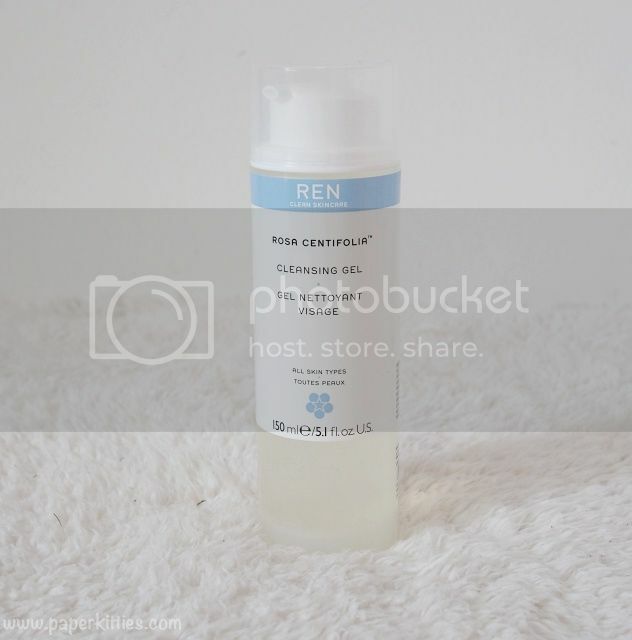 REN Rosa Centifolia Cleansing™ Gel is a rose infused facial cleansing gel that will leave your skin thoroughly cleansed, refreshed and soothed. The perfect all rounder, it cleanses/hydrates/tones/soothes and reduce pore size/makeup/dirt/pollution without causing tightness. Perhaps it is the fact that I’m aging, I could feel that my skin is starting to steer towards the dry side when it easily feels dry as compared to before. Therefore, I have found myself steering towards natural skincare these days as my skin seems to prefer it better. This all natural smells of beautiful roses and it is so gentle, my face is often left feeling balanced, nourished, clean and soft every time I use it! Although I personally prefer using it in the morning as I still wanted much stronger to thoroughly remove my heavy eye makeup by the end of the day, this is still ideal for those with light makeup as it effectively removes them too. Cleanse and Purify with No. 1: The Belle Frais Cleanser is like a breath of fresh air on the skin with coconut oil acting as a base to remove impurities and leave skin feeling fresh, radiant and hydrated. Tone and Uplift with No. 2: Citrus Rhapsody Tonique for an ultimate uplifting and refreshing skin care, by nurturing our skin with their unique blend of antioxidant rich fruits and herbs. Plump and Boost with No. 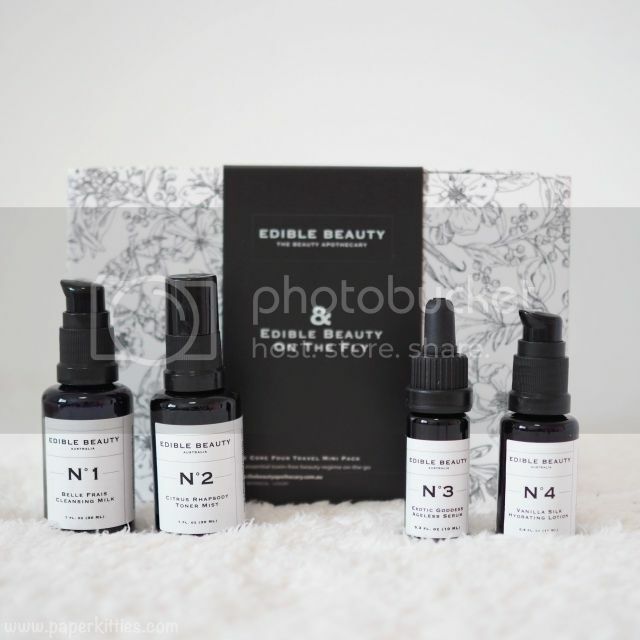 3: Exotic Goddess Ageless Serum to increase one’s skin elasticity with Hyalouronic Acid and Beta Glucan to provide smoothing and plumping actions. Whereas Kakadu, Davidson Plum and Edelweiss are super charged with antioxidants, reducing fine lines and promoting collagen production. Hydrate and Refine with No. 4: Vanilla Silk Hydrating Lotion is a light-weight hydrating face moisturiser with a luxurious satin consistency. Cocoa and Shea Butter provide a burst of hydration that has a strong repairing, preventative and wrinkle-reducing effect.